With less than a week to go, last-minute planning has been on overdrive and I’m here to quickly share with you some of my favourites travel books that I have been using for the past few months. Although I rely heavily on the reviews and recommendations online, there is nothing quite like reading a physical book (especially if the pages are in colour)! 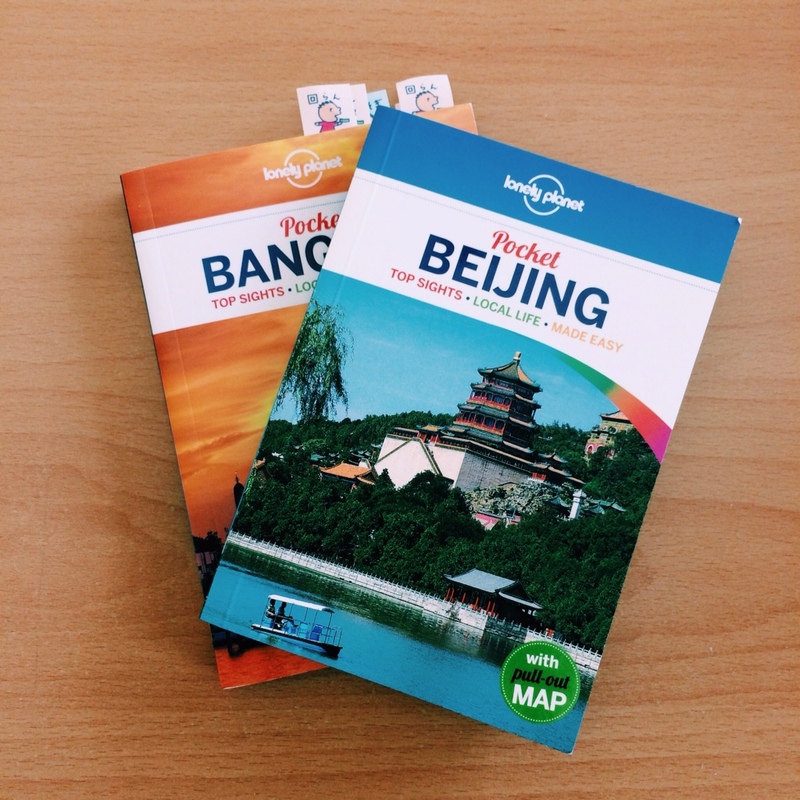 These Lonely Planet City Guides in pocket-size are my favourite travel guides and I take them along with me when I’m out exploring. It has a detailed description of the city’s highlights and attractions with suggestions for places to eat, stay, drink and party. It also comes with a pull out map with the places of interest marked out! I’ve used these for my previous trip to Barcelona, Paris and Dubai and they are very helpful. 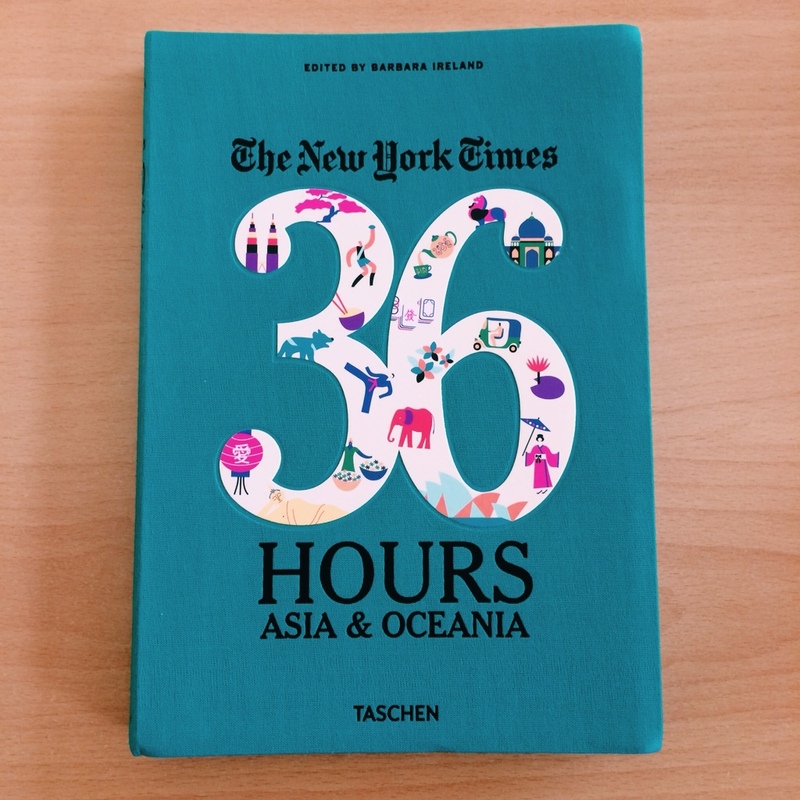 The New York Times: 36 Hours Asia & Oceania is my most recent discounted find in Whitcoulls. 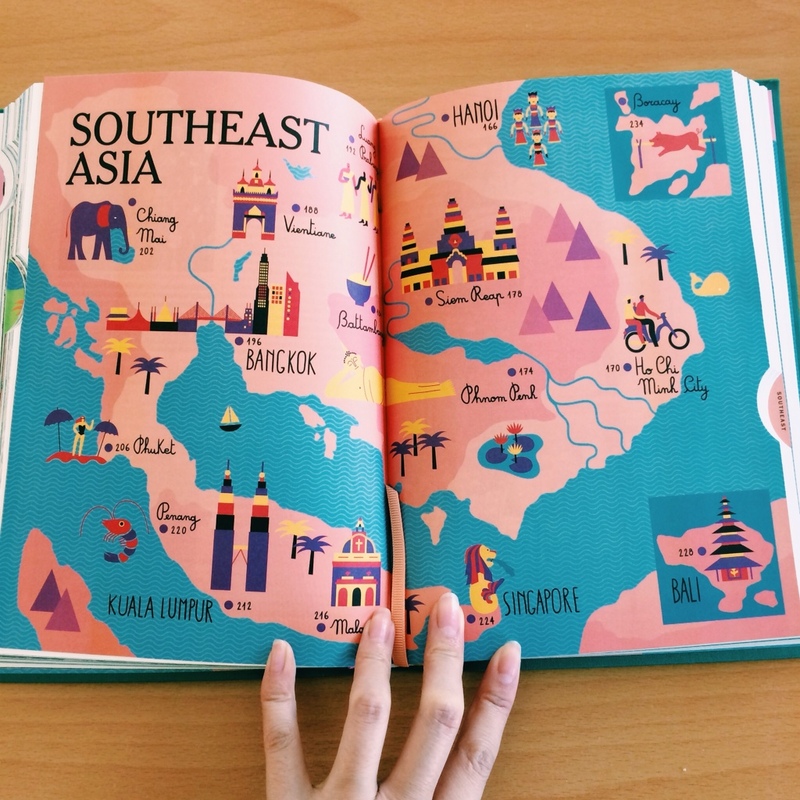 With the highly acclaimed travel features from the New York Times, this volume has all the articles for Asia and Oceania in one updated volume! It is the ultimate weekend planner with cities like Hong Kong, Tokyo, Osaka, Ho Chi Minh City, Siem Riep and Melbourne. It includes accommodation, restaurant and activity recommendation with a small map for each city. Plus, all the pages are in colour! 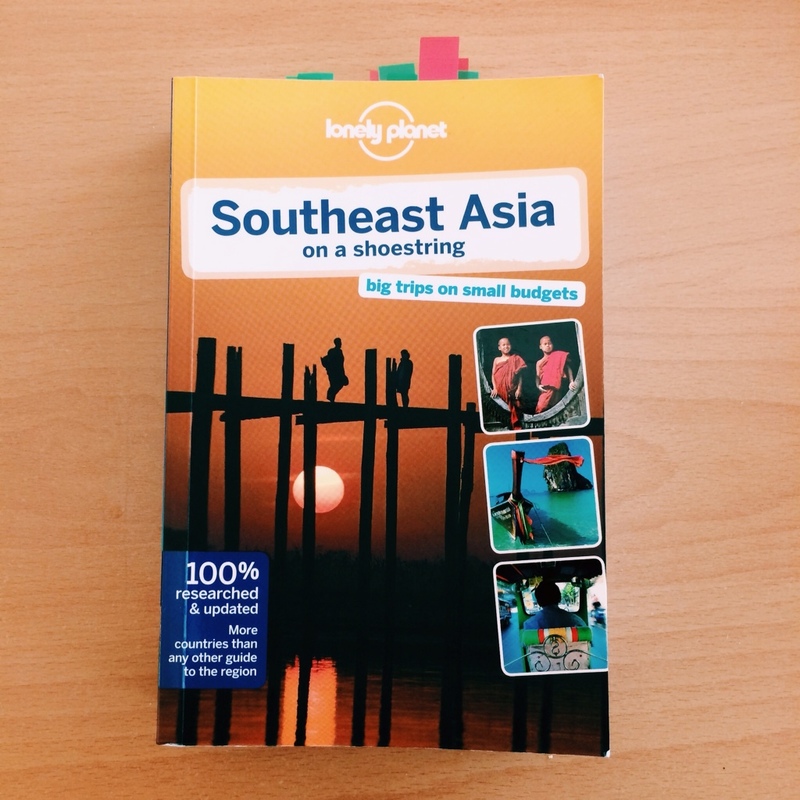 I used the Lonely Planet Southeast Asia on a Shoestring to do most of my planning at home. But unlike the smaller pocket guides, I leave this book at home because of the size and weight and compared to the smaller guides, it’s not as detailed and extensive. However, if you’re travelling between the different cities and countries, it provides good recommendations on what public transport to use and the approximate price. 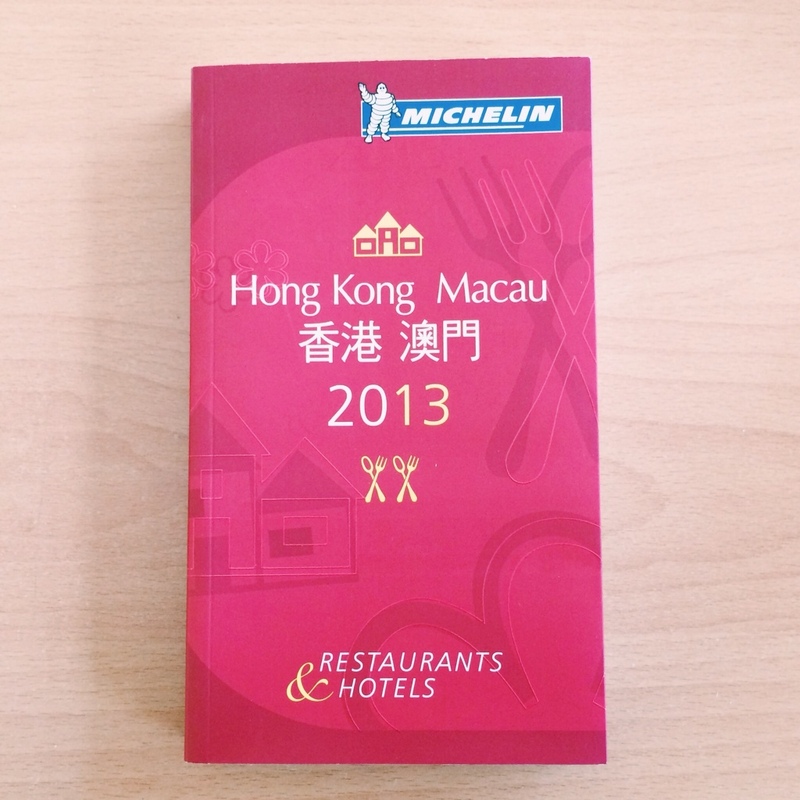 I’m a foodie at heart and I purchased the 2013 Hong Kong and Macau Michelin Guide the last time I was in Hong Kong. 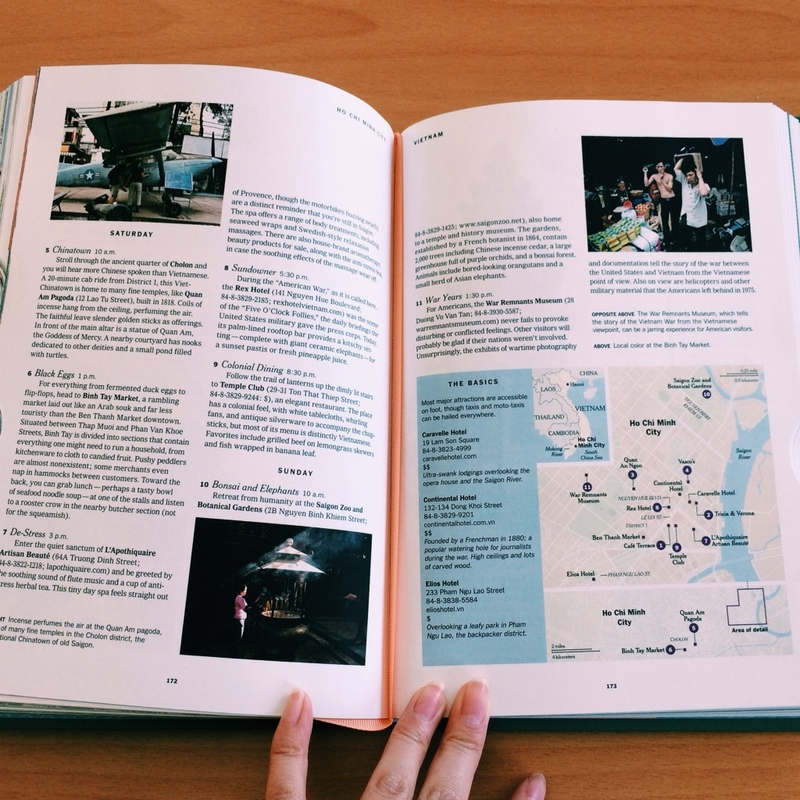 With details of opening hours, approximate price, recommended dishes and a small description of the restaurant, this Food Bible will be able to take you to some of the best places to eat in Hong Kong! I’m slowly building up my little library of travel books. Do you have any recommendations? I never carry a guide book with me, but I do print out all the info I think I will need (contacts, maps, currency conversion tables, weather notes, accommodation info, embassy, insurance) plus blank note paper for a diary and bind them altogether. I keep a chapter for each city/area. That way I have a neat little A6 book with all my important information in it and plenty of space to write down my thoughts. 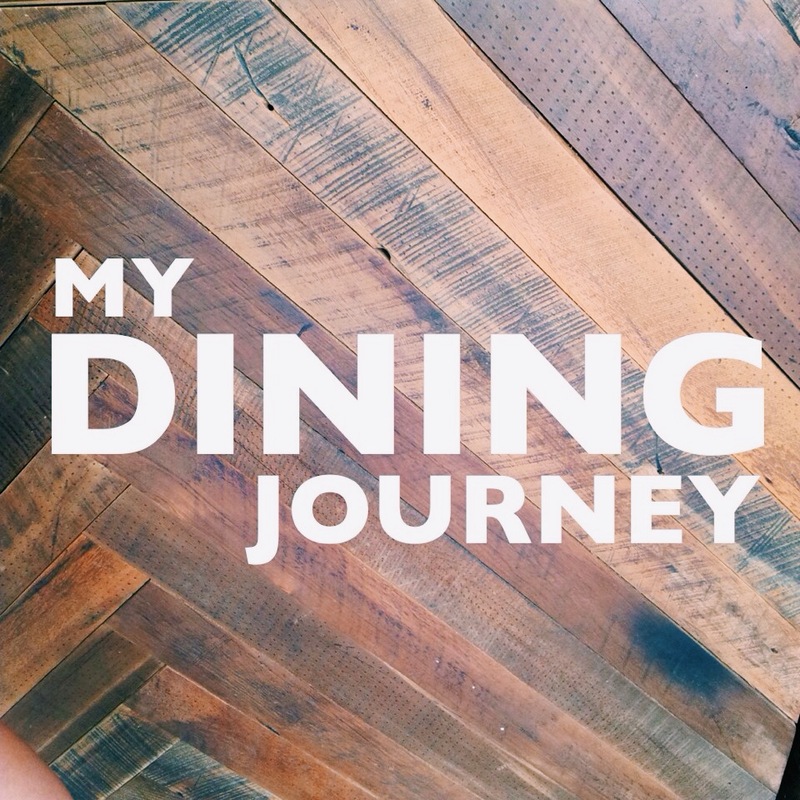 I even included a food diary so that I could quickly note down every single item of food that passed my lips! Great for referring back to. Last time I travelled overseas with friends, I even made them matching books! They loved them. Next time round, I might consider buying books for my iPad since I alway travel with it now. That is a great idea! I only bring the small pocket guides with me while I travel because I’m always losing bits of printed,paper, detailed maps and itinerary. The bigger ones are solely for research purposes, I have friends that take the it with them and end up trashing it because it took too much room! I love reading guidebooks before I go which gets me nice and excited for the trip! I don’t take them with me unless they’re the small ones as they take up too much space and are too heavy. Sometimes I will make a word doc of things I really want to remember and keep it online so I can access it while I’m away. Same here, Amanda! I get super excited looking at the photos in the guide books, especially if they are food related!